Create a legacy by commemorating a person, event or idea with an engraved brick paver in MSP’s campus courtyard. These permanent acknowledgements are engraved with your personalized message and are available in two sizes. The brick paver courtyard at MSP is a wonderful way to permanently pay tribute to someone with an engraving of their name or a particular message. 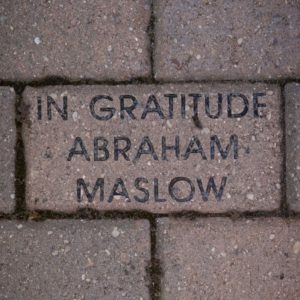 Gifts of $125 or $250 can be acknowledged with a brick paver. Please fill out the section below if the paver is in honor or memory of someone.